I'm taking a break from my CS creations for a bit, until I manage to build something for the CS Pocket Money contest. In the meanwhile, have something else to drool over: The (in)famous Tiger tank! I know there is a lot of Tiger models out there, I kinda promised myself I wouldn't be doing the "mainstream" models, but somehow I found myself building the turret and I just had to finish it. The tank is in places covered with Zimmerit paste (the grilled bricks). Hope you enjoy! The other side of the tank with the turret rear. Opposed to the tools on the right side, the left features a chain. The rear compartment with a historical layout: the engine in the middle , two fuel tanks and cooling units to the sides. The tank in real life. Around 1,347 were built, read more here. DISCLAIMER: the LDD file is for personal use only. please, PLEASE don't redistribute this here, there or anywhere. PLEASE COMMENT, RATE AND VISIT MY HOMEPAGE! Quoting Dallan Roan I have a question, what do you mean it's for personal use only? Is it only for your use? Can somebody use this model for a YouTube video and link your mocpage in the description? I don't mean anything by asking these questions, I was just wondering what you meant. I have a question, what do you mean it's for personal use only? Is it only for your use? Can somebody use this model for a YouTube video and link your mocpage in the description? I don't mean anything by asking these questions, I was just wondering what you meant. Love the Zimmerit, so to speak. I've mainly been doing sci-fi projects but this inspires me to have a go at some WW2 armour. Much appreciate the building instructions. Quoting Jerry Temple Great job! Anyone know the difference between the Tiger E and the Tiger H? When first made it was named Panzer VI version H�(Henschel), abbreviated PzKpfw VI Ausf. H, with ordnance inventory designation SdKfz 182, but the tank was redesignated as PzKpfw VI Ausf. E in March 1943, with ordnance inventory designation SdKfz 181. So they are basically the same, they just renamed it from H to E.
Great job! Anyone know the difference between the Tiger E and the Tiger H? Wow, looks just like the real thing! I'm in kind in same way of thinking as you except with cars, every one has built the General Lee or some other movie vehicle, you stand out more if you build something very few people have made. Even if there are other Tiger tanks out there, this one is still really good, I love the tread design and the opening maintenance hatches are a nice touch. Awesome job! The tread design looks very realistic! Nice work! You are the coolest for putting the plans on here! Thank you. Great model. Lots of details and the whole thing looks exactly right. Great model. The details and proportions are excellent! Quoting Sasch Weidler I must Build this tiger in Real bricks. Wow! I would be honoured, but feel free to change the turret design, it's weirdly made, not viable for real bricks. I kinda went crazy there, believe me, you don't want to see how I managed to connect it all. Oh Alex, this tiger looks fantastic! One of the best i've ever seen. The shape is perfect ... I must Build this tiger in Real bricks. Wow! another excellent tank! great work! I'm glad you decided to build this one. It is fantastic, perhaps the best Tiger tank I've seen. The proportions and shaping are perfect. Great job! love the use of Zimmerit paste! The tank looks JUST like the image, so great job replicating the original iconic shape! Best Lego Tiger I've ever seen! Beautifully built. I know what you mean about building a good turret; the rest of the tank follows by necessity. :) Great job! Absolutely great Work, with a fantastic attention to details, the engine and the sloped edges along the tracks. 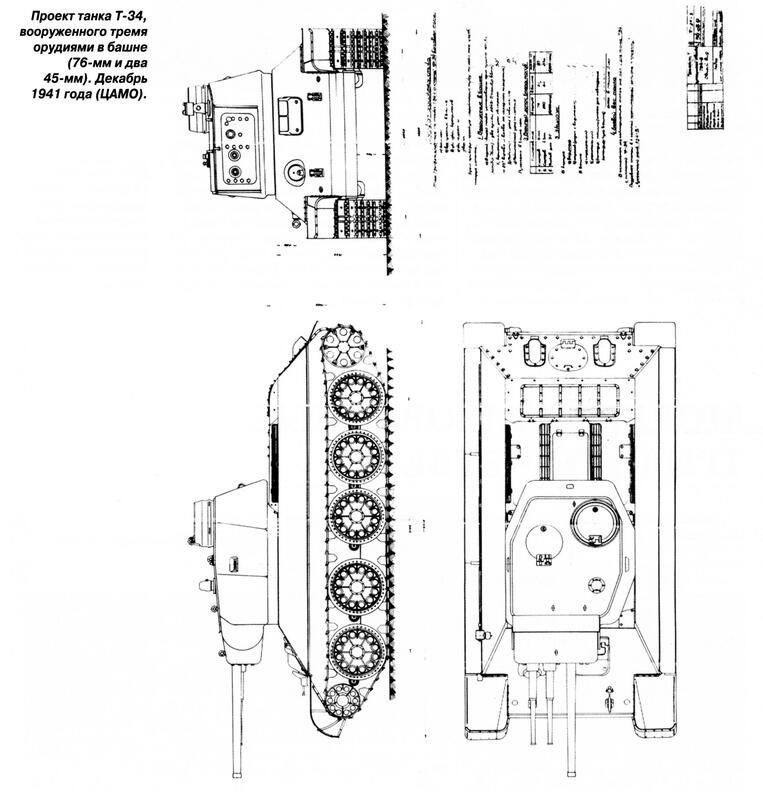 Quoting cyberfrank 2010 you re so knowledgeable in tanks, has 2 cannons on a turret been ever done in reality? Wow! Beautiful job! I love the engine. The shaping is perfect. Ja, kul je, ni kej. Teli grill bricksi so dostkrat grdi, zato je treba fest pazt, kam jih postaviti. fantastic work on this Alex! instant recog, you can bet I ll study your techniques and tanks to design my GF main battle tank, I have those tracks, wheels will be no problem, it will have to have your suspension as, it s just too awesome to pass, it will need to allow for at least 1-2 figs to fit, and I ll go crazy with the turret, maybe 2 cannons, xd, you re so knowledgeable in tanks, has 2 cannons on a turret been ever done in reality? I love the Zimmermerit on it , I think it's one of the first ones on Mocpages with that detail and will you ever get around to building your pz III/IV IRL ? The zimmerit steals the show! That is ingenious!